Aaron & Jillian are becoming one on June 4th of this year! They are hard at work prepping for their backyard wedding! 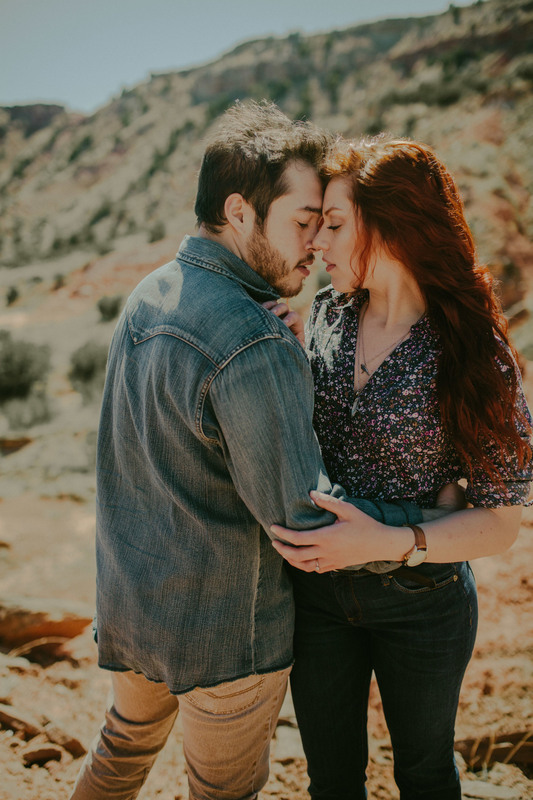 This last weekend we traveled out to take some gorgeous, unique engagement photos in Palo Duro.